CALL them veteran-preneurs - a new breed of modern Diggers transferring their war skills from the battlefield to boardroom when they decide to finally "leave the green". 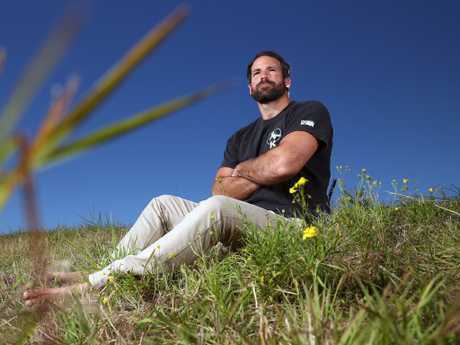 From a paramedic to the author of military thriller novels and even a surf photographer, the combat "Voodoo Medics" whose stories were revealed in The Daily Telegraph are now using their unconventional skills in civilian life. Jeremy Holder, an army corporal who was awarded a Medal for Gallantry for his actions in Afghanistan while deployed with commandos from the former 4th Battalion, Royal Australian Regiment, now runs his own specialist medical equipment business. "I really just stuck with what I knew and that was providing pre-hospital care in tactical, austere and complex environments," Holder said. Voodoo Medic Dr. Jeremy Holder in a different uniform, that of a paramedic after his discharged from the Australian military. 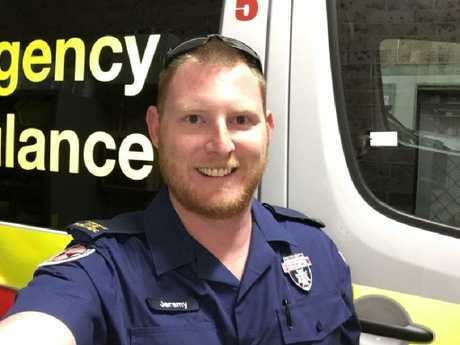 Holder, 34, became a paramedic immediately upon leaving the military before starting his company TacMed Australia after noticing a gap in the market for specialist equipment and training for first responders. "So I started this business in my room between ambulance shifts eight and a half years ago and now it's my full time job with 10 full time staff and 30 casuals around Australia," he said. Police and ambulance services around the country are the biggest clients of the business, based in Coffs Harbour, NSW. Holder said running the business was hard but that his time in the army has taught him to keep the challenges in perspective. "There are definitely times there where you miss being on the tools but you can't do it forever so I'm really happy where I am right now." 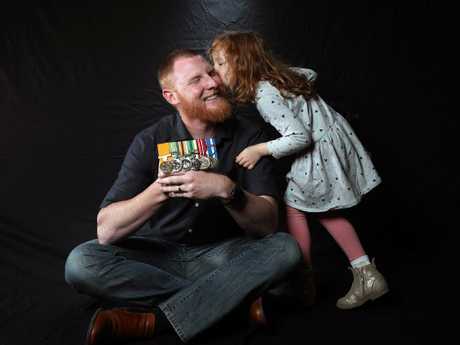 Jody Tieche is creating a new life one picture at a time after returning from two tours of Afghanistan with 4 RAR (Cdo). "When I came back from my second rotation, it's hard going back to a sense of normality in the unit and society," he said. "I think dealing with those traumatic incidents I put my energy into photography. 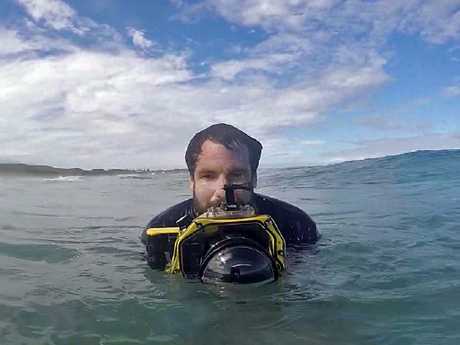 "I bought a water housing and focused on surf photography. For me that's an opportunity to just chill out, out in the surf. You can have all of these thoughts in your head but it's a peaceful environment." Former Voodoo Medic Jody Tieche is also passionate about surf photography, shooting waves in his time off from the oil rig. Tieche, who works as a medic on an oil rig off Broome, is also completing a Bachelor of Paramedicine and hopes to join the Queensland Ambulance Service. 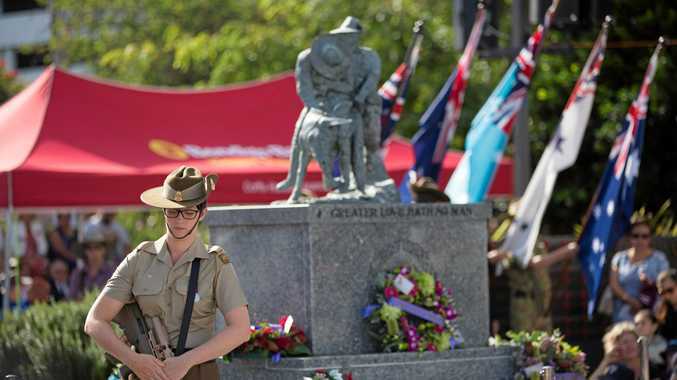 Former military psychologist at 2nd Commando Regiment Major Clint Marlborough said it was vital for veterans to find new purpose in their lives after leaving the armed services. "It's critically important for veterans to know that they not just can, but they have to, take control of their future," he said. "What do they want to do next? Someone's not going to give you a mission anymore - you have to create it. "That can be daunting but it's also very exciting. You get to take all of the skills and experience that you have and run with it." Marlborough said passion projects or interests like start-ups, sports, home renovations and creative outlets were all "adaptive coping strategies" that can help soldiers transition back into civilian life. 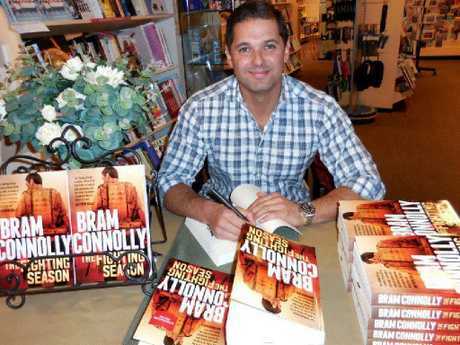 Commando Bram Connolly at a book signing for The Fighting Season. Former commando platoon commander Bram Connolly said he discovered his creative streak after deciding to discharge in 2012. "This is a different lifestyle from where I was in Afghanistan getting my a … handed to me. "I'm not so narcissistic to think that the world wants to hear about Bram's leadership journey in Afghanistan so rather than write something nonfiction I wrote fiction and it was a really cathartic process." Connolly, 45, also runs a leadership program for mining service company PYBAR in Orange, NSW, while running his own pre-military mentoring program WarriorU and a popular motivation podcast of the same name. He said he would like to see more focus on post-traumatic growth, rather than post traumatic stress, among veterans. "All of the things that we did in Afghanistan, all the things we did at the battle of Zabat Kalay, seeing vehicles blowing up in front of us, they all added to my personality," he said. "We all have bad things happen in our life but I don't think there was one instance in my personal life which would come anywhere near what I experienced with Yankee Platoon. 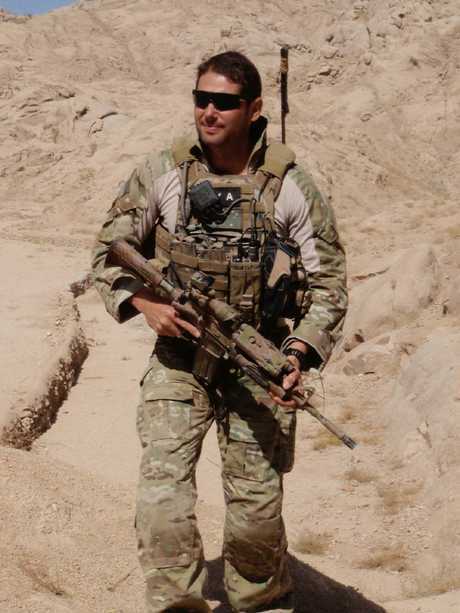 SAS trooper Mark Donaldson of Special Operations Task Group at Camp Russell on MOB Davis, Tarin Kowt. 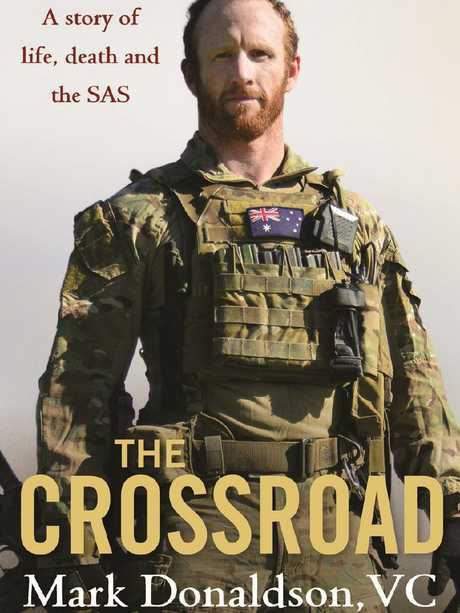 Victoria Cross recipient Mark Donaldson, who spent 15 years in the military - most of that with the Special Air Service Regiment - said he "dabbled in a variety of roles" after the military before landing with Boeing Defence Australia. 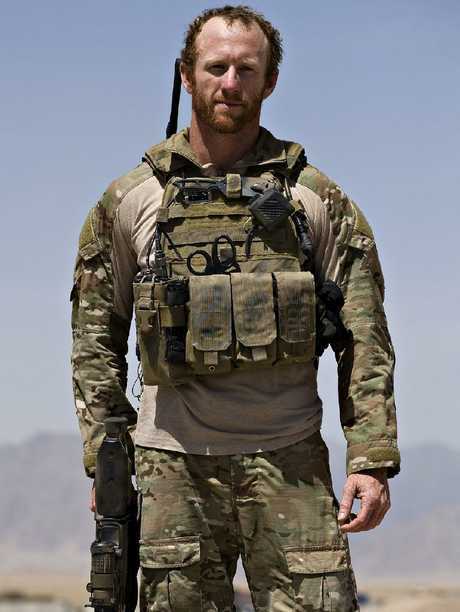 The 39-year-old admits that for special forces operators, no career will ever compare to their job in the military. "My love of the job is huge. I still love it today. I'd go and do it right now if I was asked to," he said. "However, we make decisions and move on. Now I've left the military and I'm not doing that job anymore. "At heart though I think I'll always do that job." Since settling with his family in Sydney, Donaldson said he deals with setbacks the same way that he did as a trooper in the SASR. "I look back and go 'well I've been through all of that stuff before. I managed to get through it and I enjoyed it'," he said. "I take that attitude into this just like I did there. "Get among it, go and love it, pour everything into it because you're going to get more out of it." 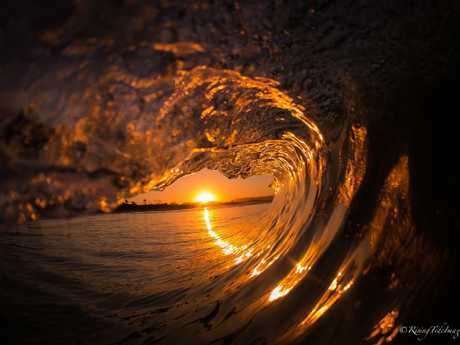 Voodoo Medic Jody Tieche’s stunning surf photography. 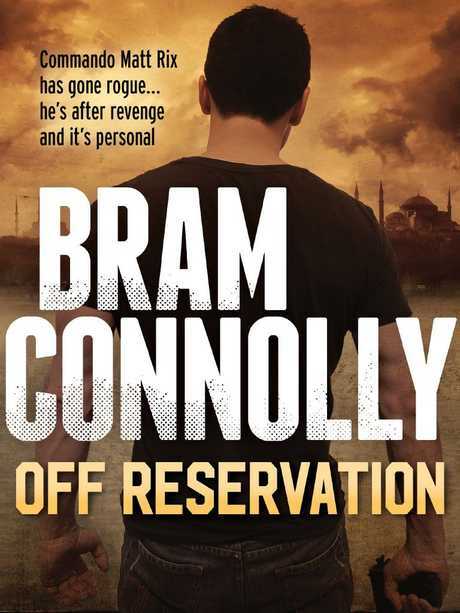 Commando Bram Connolly on the ground in Afghanistan. Mark Donaldson is published author.